Enjoy great company in a relaxed and friendly environment? 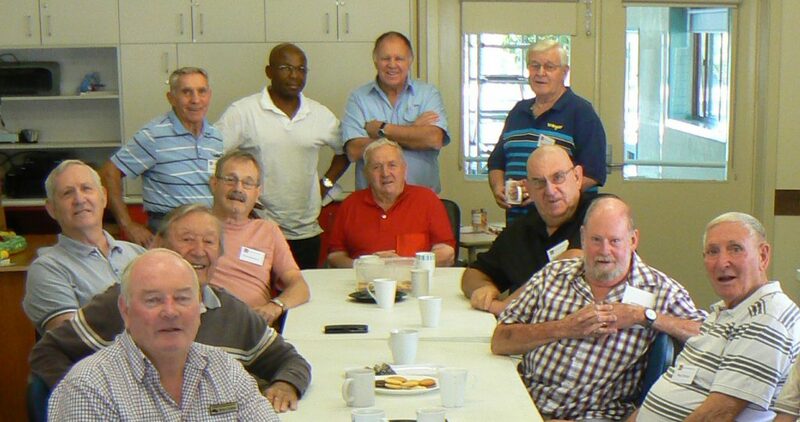 Mates morning tea runs every Friday from 10.00 am—12 noon just for men. Come and meet new people. You can bring a mate or come on your own. No need to be a talkative person—some in the group are very skilled at telling interesting yarns! !